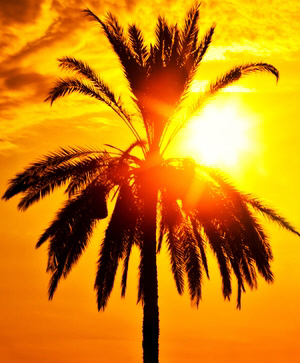 South Beach Properties, South Beach Homes, South Beach Condominiums, Condos and Lofts. Luxury South Beach Real Estate, Homes, Properties and Condos. 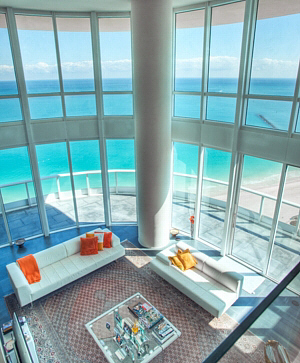 South Beach Real Estate offered by Rusty Stein Real Estate of Miami Beach. 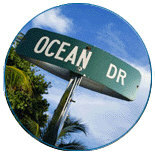 South Beach Real Estate and South Beach Condos & Homes are Hot! Beautiful Beaches - Great Restaurants - Exceptional Shopping - Daytime and Nighttime Entertainment and Fun - Lots of Sun and Surf - 5 Star Hotels - Close to all Miami business and so much more. The "International Flavor" of South Beach along with it's proximity to everything fun and exciting that South Florida has to offer, has made South Beach the new place to live. South Beach is the lower 1/3 of Miami Beach. Until a decade ago or so, only about 30,000 people lived here, mostly in pretty little Art Deco condominium properties of less than 4 stories tall. South Beach has been the place to go, for fun and excitement for many years and now it's the place to live, for fun, excitement, surf, shore and so much more. Now is your chance to live in one of the most exciting areas in the world, and it's getting even better! Much of the action takes place on Lincoln Road and of course Ocean Drive, each of which offers restaurants, cafes, galleries, boutiques, artist shops, and more. And then there's many other attractions and events including; ballet, movie houses, the symphony, artists' studios, trendy nightclubs and the high end luxury Miami Beach hotels with their own dining and nightlife. It's urban, but tropical urban - the kind of beautiful and exciting location that has attracted people from all walks of life and from all over the globe. Spend some time on South Beach and you'll likely run into a world famous celebrity, a business tycoon and any number of engaging personalities all in a single afternoon. South Beach real estate has certainly grown quite a bit in the last decade and a half. BUT, more importantly, the majority of South Beach real estate held almost all of it's value during the recent real estate market downturn and in fact recent South Beach real estate sales have set numerous sales records from 2010 right thru into 2018. 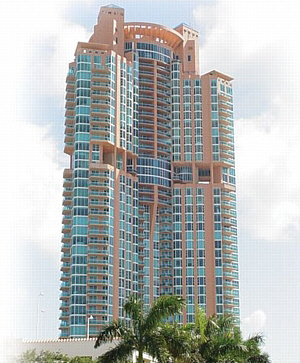 We are currently featuring many of the newest and the most luxurious of South Beach condominium properties. We are also featuring a number of existing buildings that have been redesigned into newer and more luxurious properties. A number of the original Art Deco apartment buildings in South Beach have been redesigned into the very popular, larger loft style condos. South Beach luxury condominiums include the Apogee South Beach, Continuum South Beach Towers, and the brand new directly on the ocean - Ocean House South Beach. These are just a few of the many beautiful and exclusive South Beach properties offering many, many luxury features and amenities. We can assist you in purchasing any new or re-sale condominium residence, loft, penthouse home or single family throughout this most exciting and sought after area of Miami Beach. Rusty Stein Real Estate & Company - Over 30 years of Miami Beach and South Florida real estate experience - We are here to provide the finest in South Beach real estate services to you. Join us for some incredible living and great fun on South Beach. The South Beach section of Miami Beach does offer more luxury homes, condominiums, penthouse homes and lofts than what we are currently showcasing on our site, again, please feel free to contact us with any questions on South Beach real estate, or specific requirements you may have for your new South Florida home. We would be honored to help you find the perfect South Beach dream home, just for you. "For all your South Beach Real Estate and South Florida Real Estate Services"